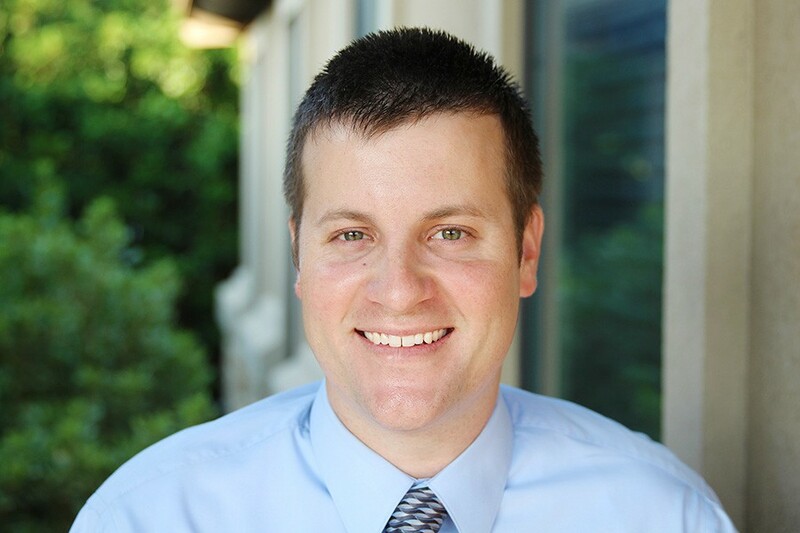 Chad Thielepape, owner of Pathways Group Counseling Center, is a Licensed Marriage & Family Therapist from Temple, Texas. He utilizes a variety of counseling theories including Cognitive Behavioral, Dialectical Behavioral Therapy, and Solution-Focused Therapy. He has experience in individual, group, couples, and family therapy. Chad counseled college students while at UMHB, military members while working with the HomeFront Center, and members of the community during his time at the Community Life Center. Chad’s ability to work with troubled adolescent males was honed while working for two years at a residential treatment facility. Chad has been married for nine years and has two daughters. He has experience in collegiate baseball as both a player and a coach, and is passionate about sports, communication, teamwork, and the family unit.